Do you need web distressed hotel inventory in your business travel programme? More and more customers ask us about web based distressed hotel inventory these days, especially during a tender process when companies procure a new travel management company. But what exactly is it and do you need it in your business travel programme? Web distressed hotel inventory is referred to when a hotel reduces their room rates and makes them available for sale through third-party websites such as laterooms.com or expedia.co.uk. Hotels do this when they don’t think they’ll sell their rooms at full price, so they’ll distribute the lower rates online to encourage more bookings. After all, they’d rather have the rooms occupied at a lower rate than leaving them empty. But how important is it to have access to these rates within your business travel programme? When it comes to optimising a hotel programme, distressed inventory rates are only a small piece of the puzzle, but you do need to have access to it if you want to be sure you’re seeing the lowest rates at all times. That’s why it’s important you can search for and book distressed rates through your travel management company or hotel booking agency. Unfortunately, not all travel management companies provide access to this kind of content. This is because most business travel agencies use a Global Distribution System (GDS) to access their hotel rates. 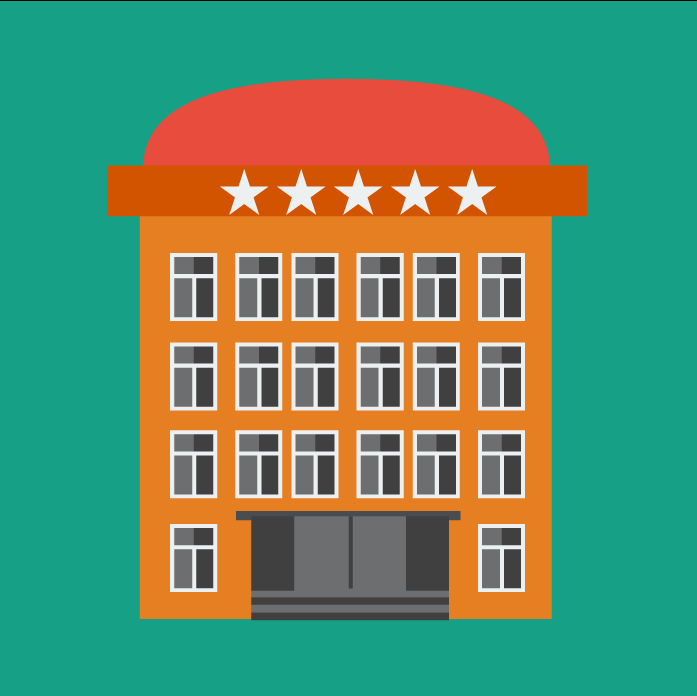 Hotels don’t usually distribute distressed inventory via the GDSs, so if your travel management company is solely reliant on a GDS for content, you may not have access to these rates. The good news is that most travel management companies now recognise the importance of providing customers with web content as well as that available from the GDS. So if your travel management company connects to web content, like laterooms.com and expedia.co.uk, you should be accessing and booking distressed inventory already. If you’re not sure, speak to your TMC to find out how they include or compete with this content to make sure you always have access to the best deals.